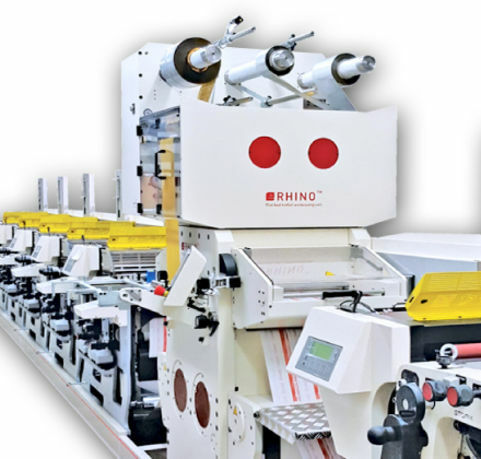 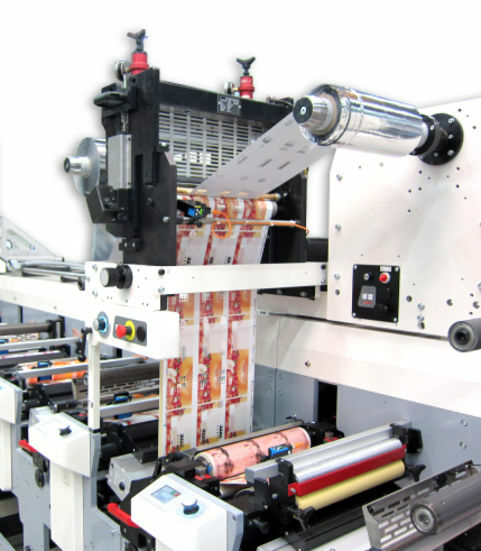 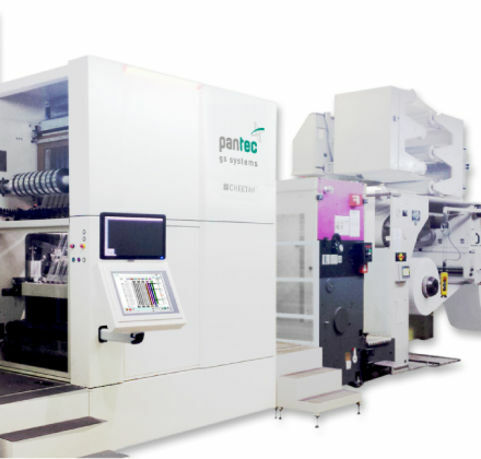 The Pantec rotary hot foil stamping modules can be used from basic stamping jobs (ELECTROMAN™) to even more demanding hot foil designs which need higher mandrel temperatures (FLOWMAN™). 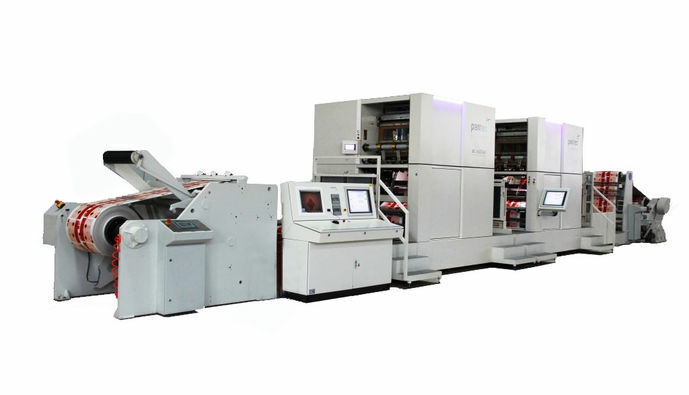 We serve your press manufacturer. 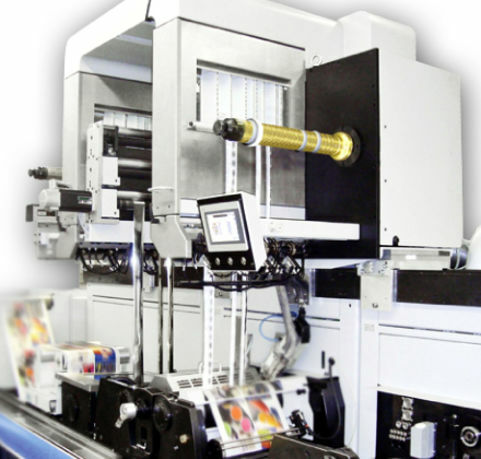 Contact us for further information on ELECTROMAN™ or FLOWMAN™.